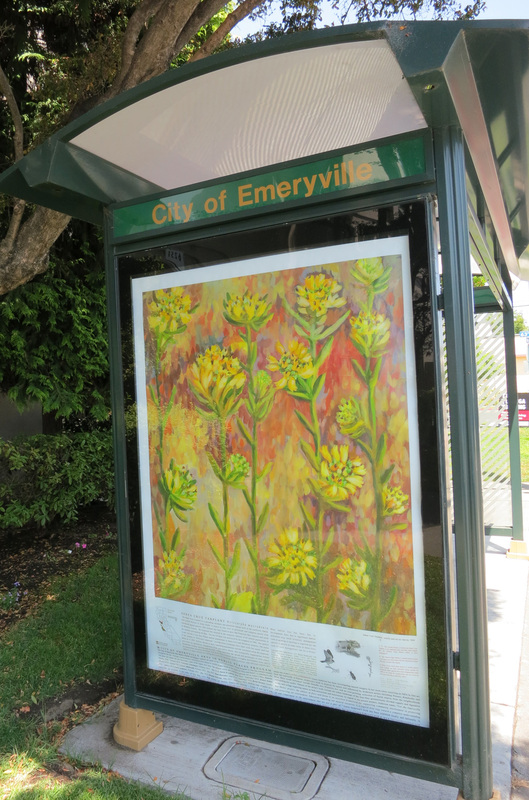 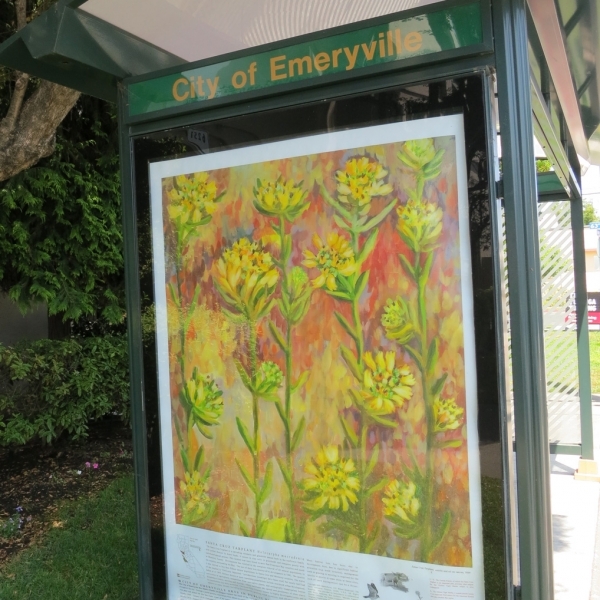 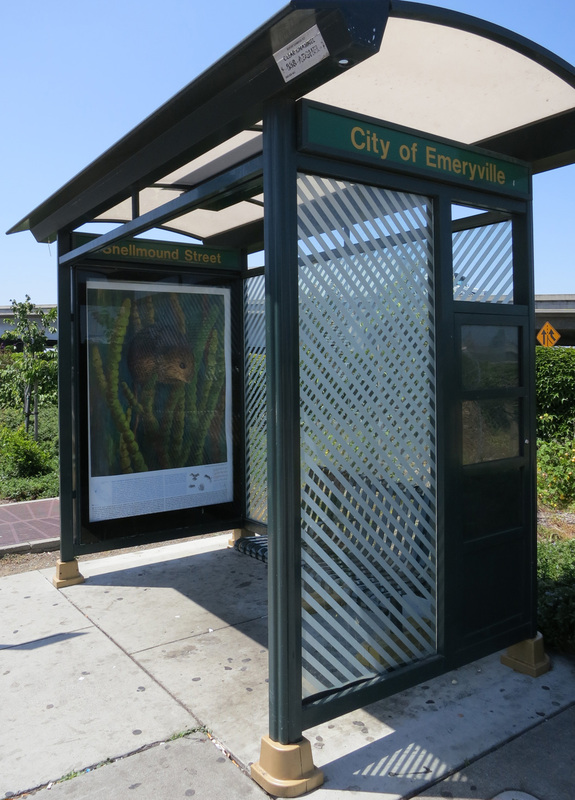 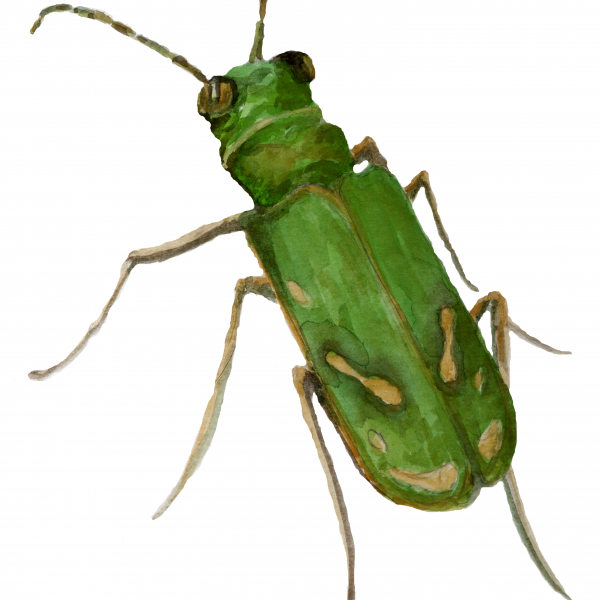 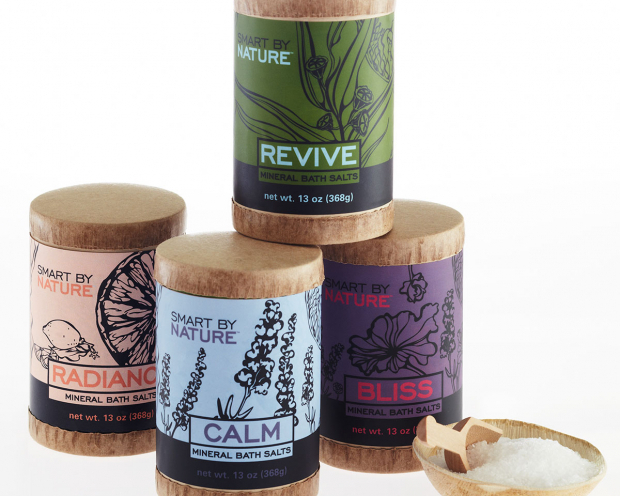 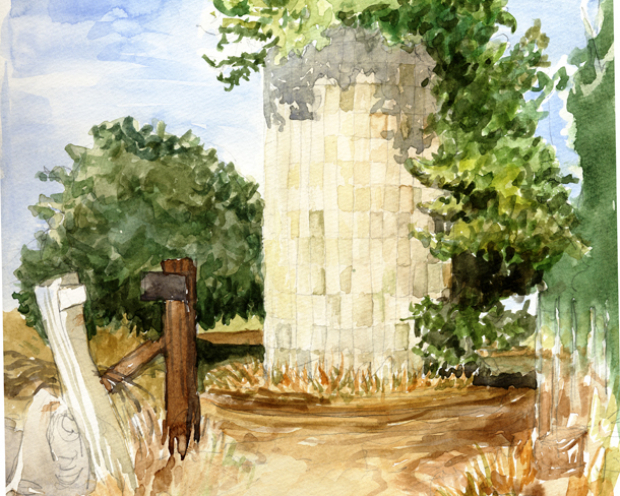 The City of Emeryville commissioned artists to produce a series of works on the subject of Flora and Fauna. 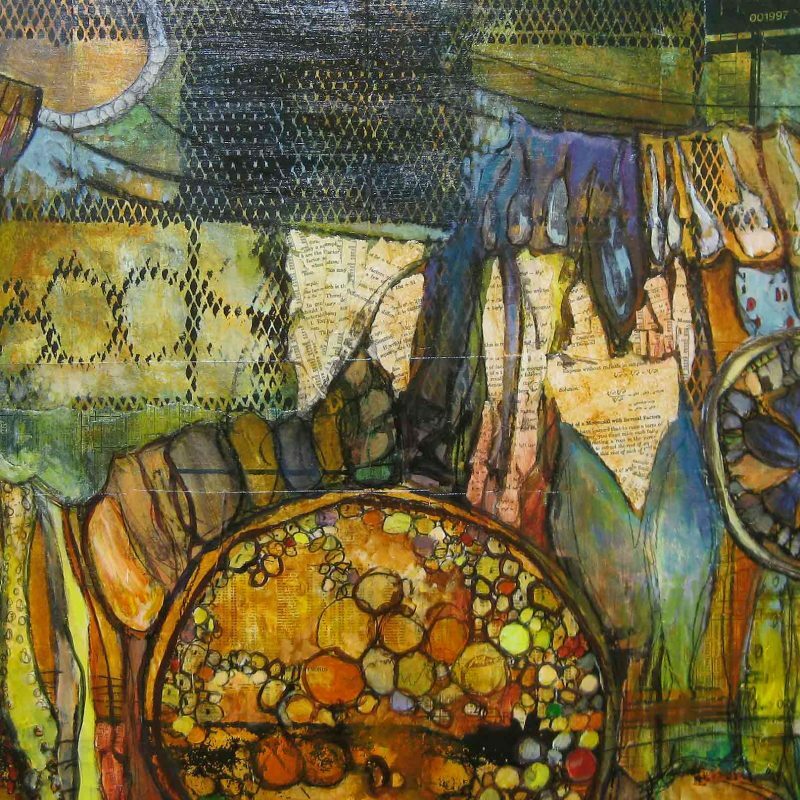 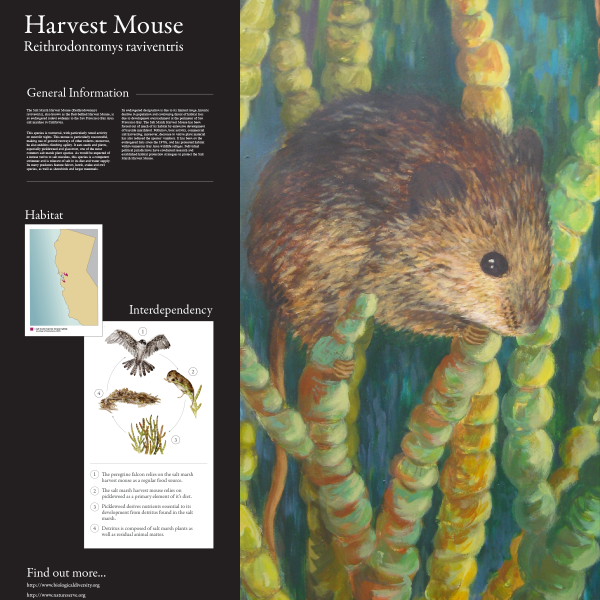 A series of four paintings were created and incorporated into poster layouts providing background information as well as infographics identifying related environmental elements, food chains, etc.. 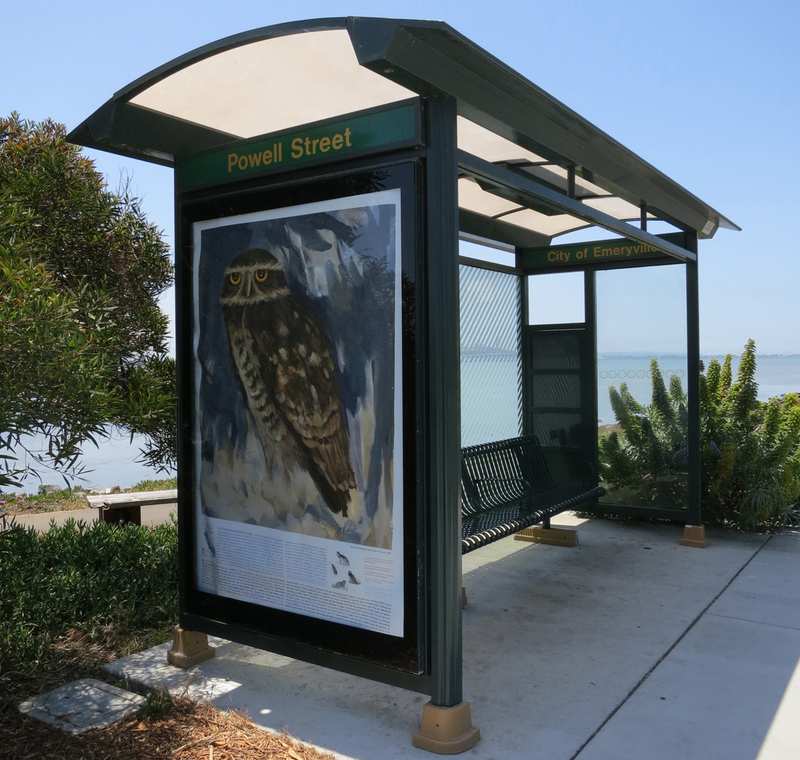 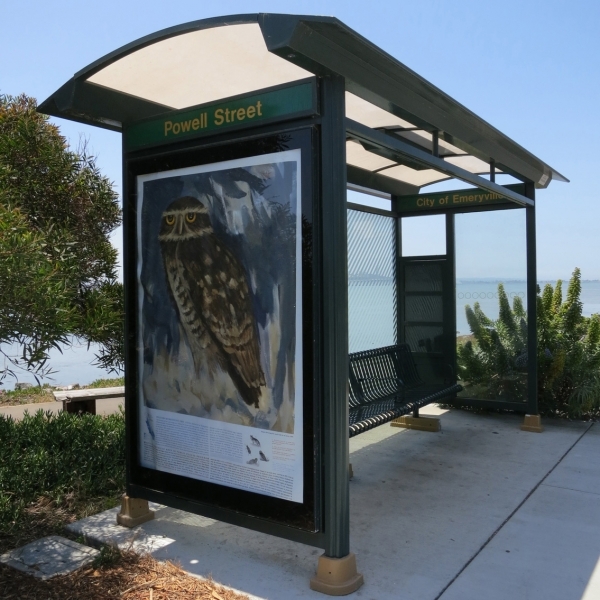 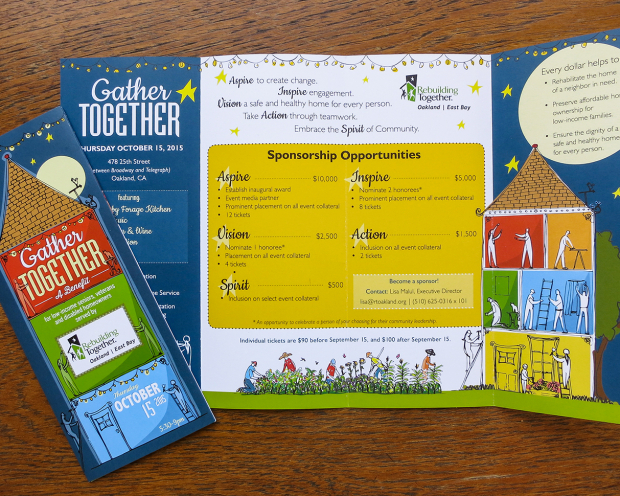 The artwork created was printed and displayed locally in bus shelters as a way of engaging the community and calling attention to local artists. 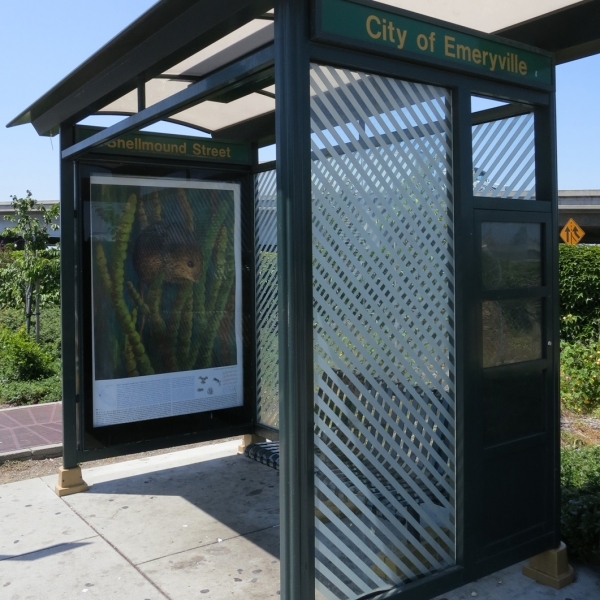 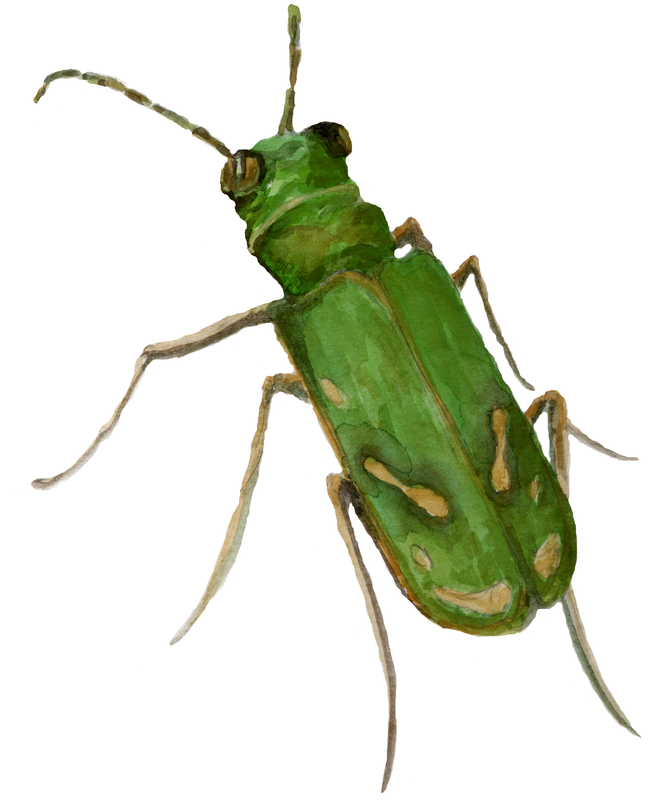 Endangered species was chosen as a subject for the series to showcase the natural diversity that once flourished in this area.